DETAILS: Convenient central Norwalk location with easy access, just 0.3 miles from the Merritt Parkway, and 1 mile from the Route 7 I-95 Connector, 5,000 SF available on the First Floor, with direct access to a shared loading dock. 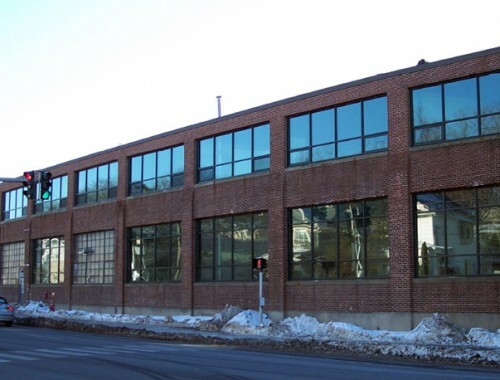 16,280 SF available on the Second Floor with access through the freight elevator, and will divide to 3,000 SF +/-. Contact us about 327 Main Ave.